Ecological Research has been published in English by the Ecological Society of Japan since 1986. 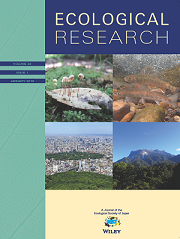 Ecological Research publishes original research papers, reviews, technical reports, notes and comments, and data papers covering all aspects of ecology and ecological sciences. Abstract In 2016, Ecological Research (ER) celebrated its 30th anniversary. ER's goal is to be the leading ecological, evolutionary, and biodiversity journal in Asia. This article introduces the development of ER, improvements to its editorial system and their outcomes, and the strategies designed to achieve this goal. ER has already become a leading comprehensive and international publication as shown by statistical evidence and its strong editorial foundation. However, some members of the Ecological Society of Japan (ESJ) retain impressions of an old stereotype about ER. The discrepancy between the current status of the journal and its stereotype may explain why submissions from Japan remain static. A new article category for ER, Biodiversity in Asia, was created to encourage Asian studies. In addition, the Forum category is dedicated to promoting a broad understanding of the ESJ's various activities. 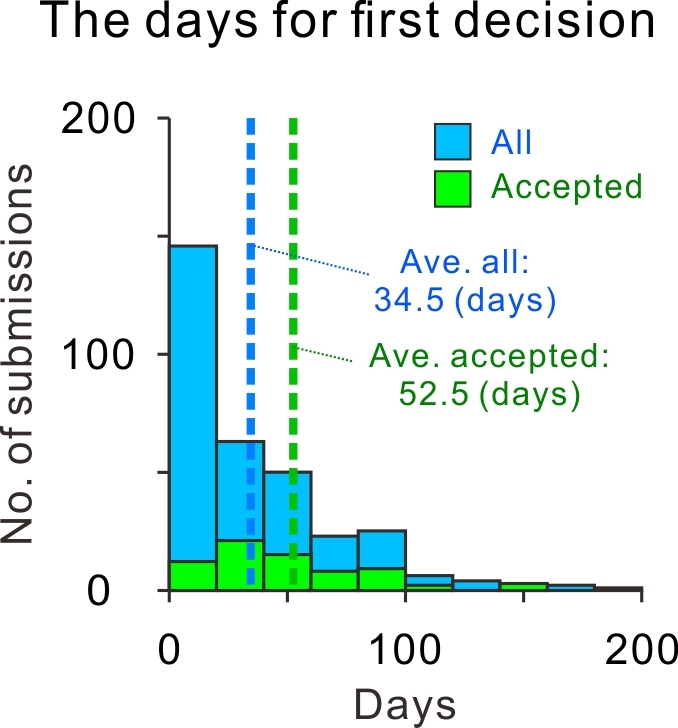 To promote open science, the proportion of open access articles in the journal is increasing. The publication of Data papers has been accelerated to improve the public availability of excellent open data sets. ER symposia and seminars provide good opportunities for members to participate. ER financially supports the invitation of scientists internationally to facilitate research exchanges with other countries and consequently promotes the internationalization of the ESJ. The ESJ is open to the world's ecologists, and your participation in developing ER is welcome. Joint contents from the "Journal of Plant Research" and "Ecological Research"